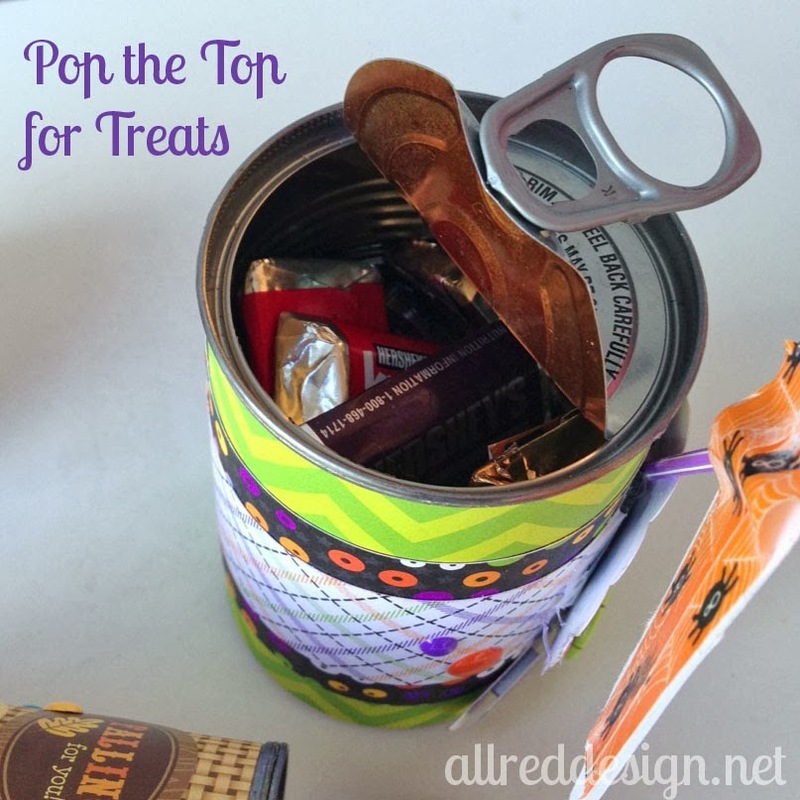 Do you love creative ways to give gifts and treats? 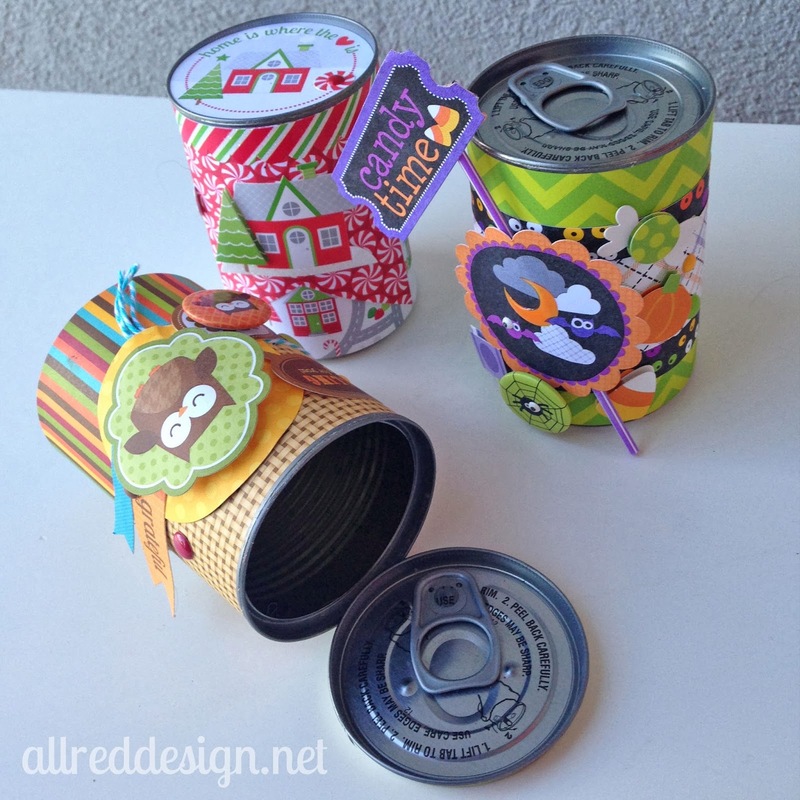 If so, then you will love Lori Allred's latest Inspired by Pinterest episode where she shares how simple it can be to recycle your pop-top soup cans into creative new treat containers. 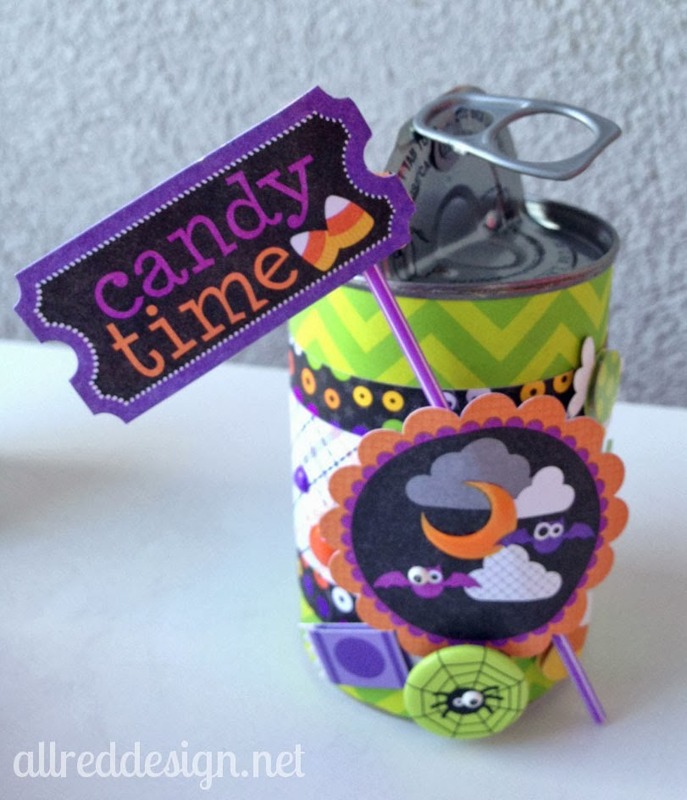 Then cover them with the darling Doodlebug Design papers and embellishments from the Home for the Holidays Collection, Happy Harvest Collection and the Halloween Parade Collection. Scroll down to see the video. 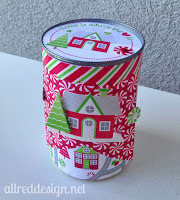 If you'd like to see what pins inspired this project, be sure to check out Lori's blog. These are really cute Lori!!! So cool ! I L♥ve this idea !! What a great idea, Lori! 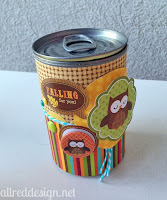 I am totally going to give this project a try! Great idea! Loved this treat idea for my kids! What a genius. Who knew colored coffee stir sticks could create such cute cards. I've gotten so many ideas from your posts on pinterest. Thank you for sharing.